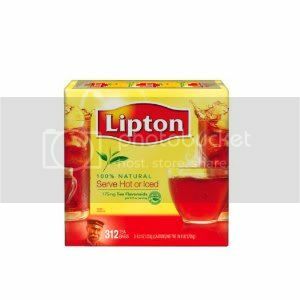 Amazon has Lipton Black Tea, 312-Count Tea Bags for $7.66, select Subscribe & Save to get 15% off and use coupon code "LPTONTEA" to get addtional 15% off final price will be only $5.36 with free shipping. 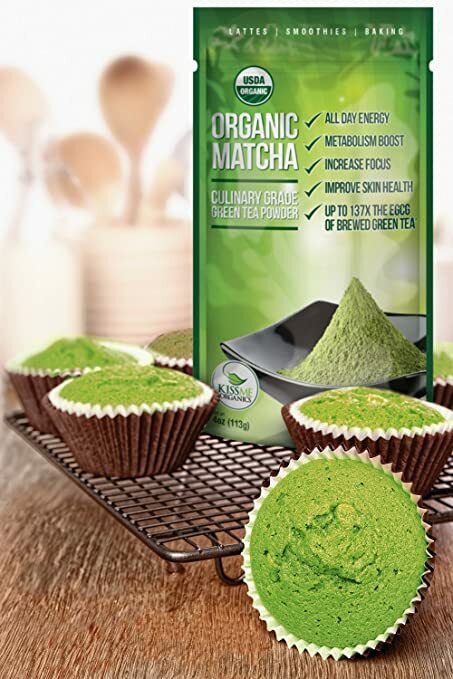 Note: You can cancel Subscribe & Save anytime. 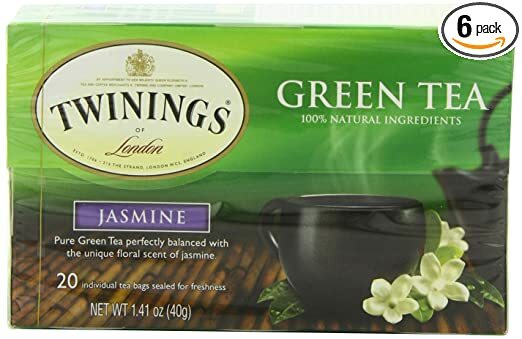 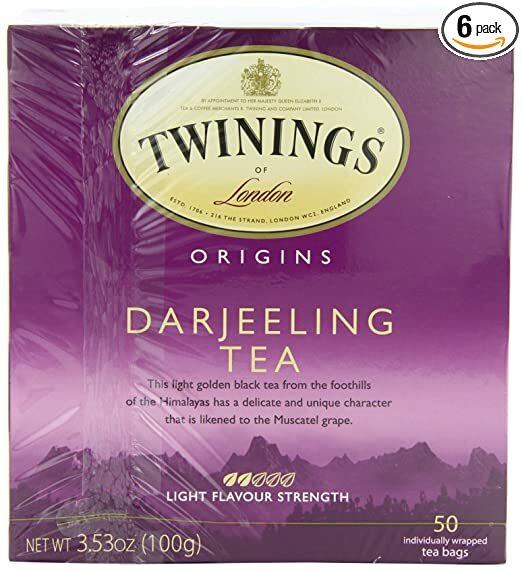 Twinings Jasmine Green Tea, 20-count Boxes (Pack of 6) 英国川宁的袋茶， 这个是绿茶里混上了茉莉花， 味道很好， 100% Natural Ingredients. 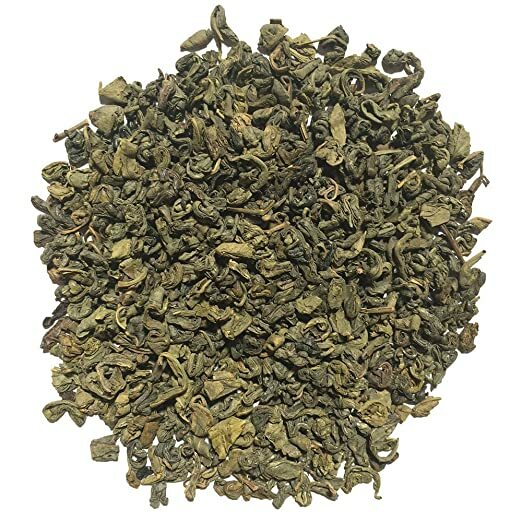 有网友问美国在哪里买普洱茶？这个我做了一下research，Amazon上就有卖的，是这个 Rishi Tea Pu-erh Classic, 3-Ounce Box (Pack of 3). 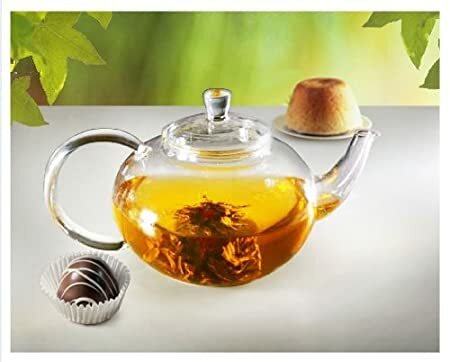 另外普通能喝的茶，这个牌子 yorkshire tea 的红茶也不错，可上amazon买. 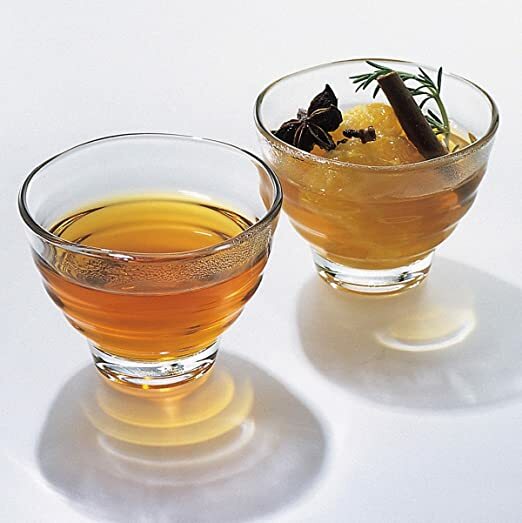 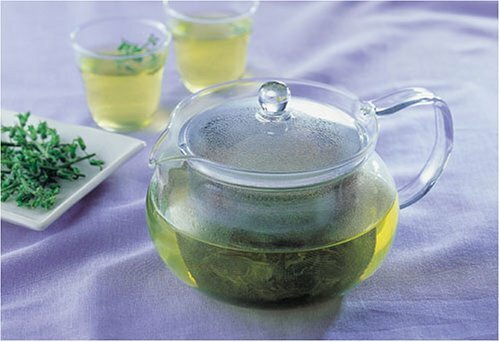 此外美国人做茶包的green tea其实是国内的珠茶，在中国超市或amazon买最便宜的那种天坛牌(Temple of Heaven Gunpowder)的就好，没有必要买老美的袋装绿茶. 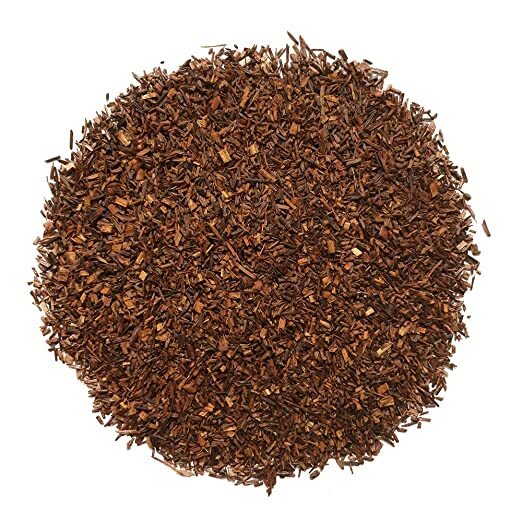 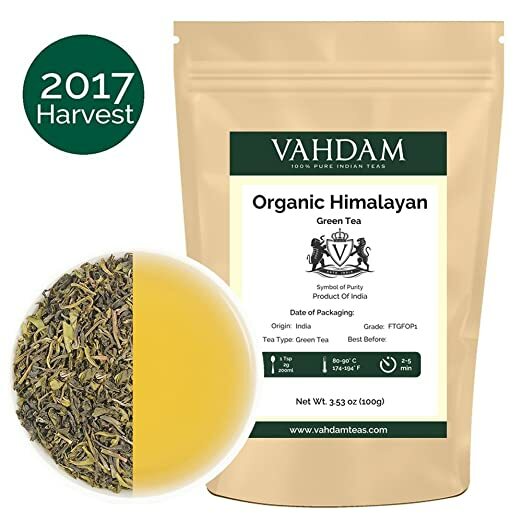 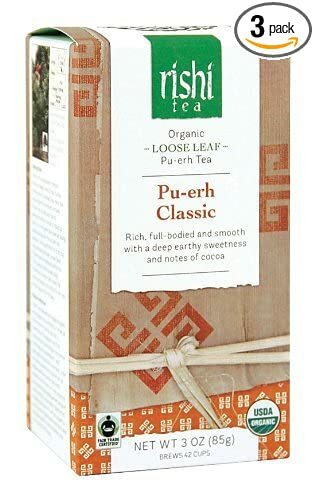 TODAY ONLY, Amazon.com now is offering up to 60% off the Best-Selling Organic Loose Leaf Tea – made by VAHDAM! 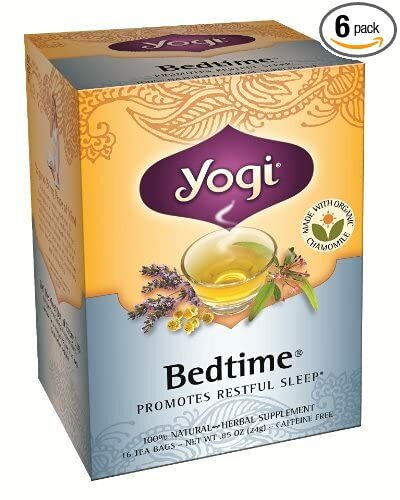 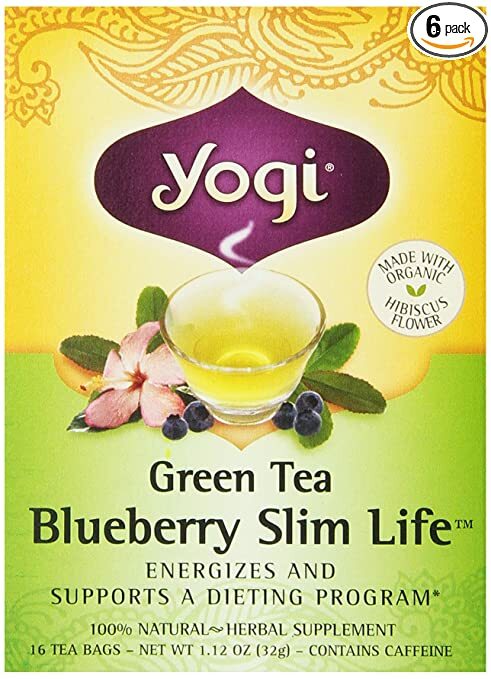 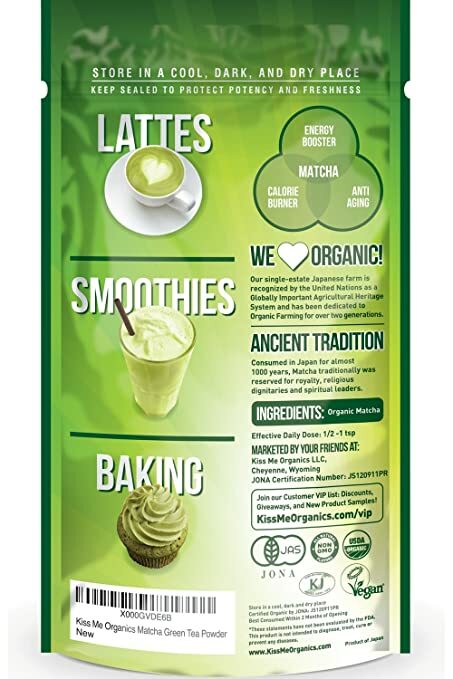 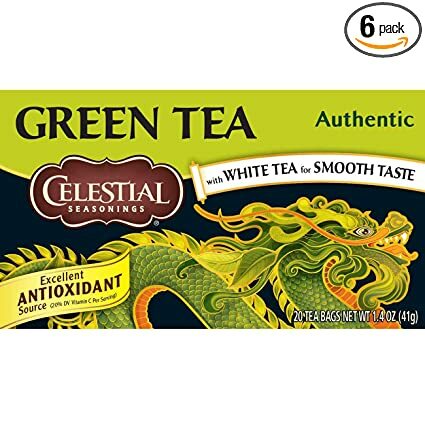 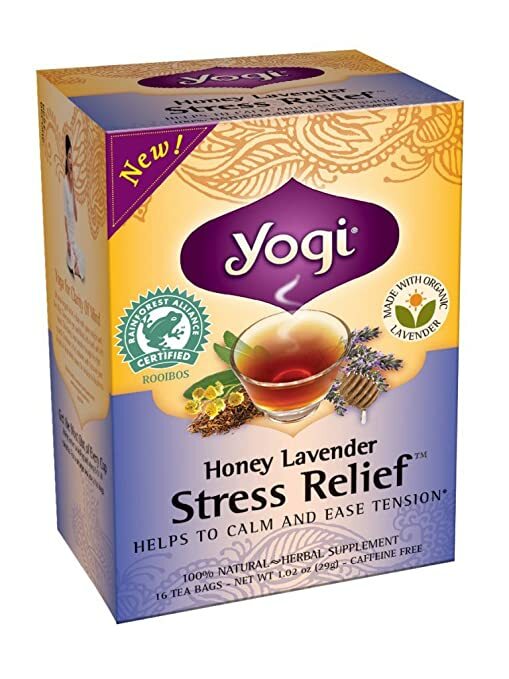 On Amazon.com you can now clip a coupon valid for 20% off your Subscribe & Save order of Celestial Seasonings Tea. 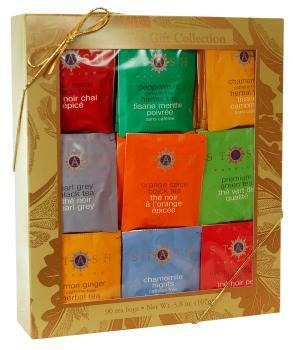 And, because these items are eligible for Subscribe & Save, you’ll save an additional 5% – 15% and score free shipping.